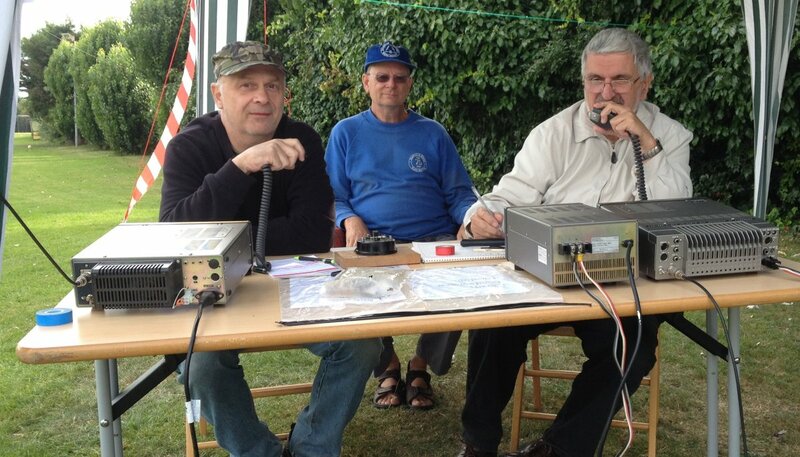 The Southend & District Amateur Radio Society is one of the many amateur radio clubs in Essex. These days, SADARS is a small group that meets socially. The club is not actively involved in running club nights, training courses, or a schedule of annual field events. In the 1990s, the club met at the Rocheway Centre in Rochford, and also met regularly at the Alexandra Yacht Club, Southend Seafront. As of 2014, the small group of members meets at the EKCO Social Club every Tuesday evening. Guests are welcome, but have to be signed in and pay a small fee for entrance to the social club. SADARS does not run a website at this time. Have come back to listening to AM nets on top band after many years. But can’t find any. Where have they gone? The 160 band used to be full of them. I used to run one myself in the 1970’s. Bill G4CIA. AMP – AM preservation society Sundays 1908 AM from about 3 I think. Also unofficial one most other days. Is there anyone who can repair a 1965 Braun T1000 multi band transistor radio. Someone has got it working but I’m not happy with his work.